Thanks for joining us for the second Maguire Fellow Spotlight. 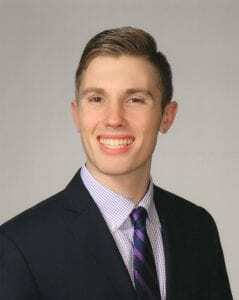 This week we’re hearing from Parker Miller, an SMU rising senior serving the doctors, nurses and staff at Texas Health Presbyterian Hospital Dallas and the Texas Institute for Surgery. Close your eyes (and internet browser) and try to name the hospitals in Dallas. Go ahead, try it. You can probably think of a few major players: Baylor, Children’s, Texas Health Resources, Medical City. The truth is there are over 80 hospitals in the DFW area. While that may seem like a large number, a study from the Kaiser Family Foundation found that the state of Texas has 2.4 hospital beds for every 1,000 residents, just below the national average of 2.6. While many of those beds are here in north Texas, there’s still work to be done to make sure everyone receives quality care when it matters the most. Hospitals in Dallas rank among the best in the country, and the doctors and nurses that serve the north Texas community work tirelessly to keep up with the constant stream of patients. Maguire Public Service Fellow Parker Miller is helping lighten the load for the doctors, nurses and staff at two healthcare facilities this summer and learning the joys, struggles and the ins-and-outs of healthcare in Dallas along the way. 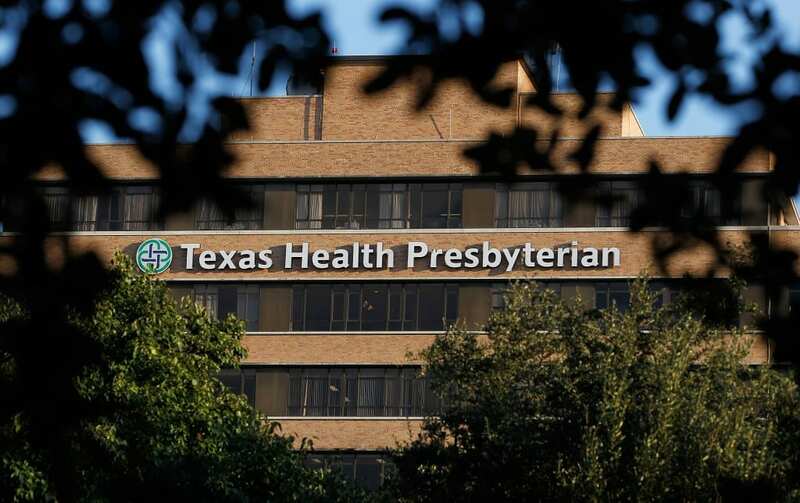 Parker’s service is two-fold: he is serving the doctors and nurses at Texas Health Presbyterian Hospital Dallas as well as the staff at the Texas Institute for Surgery. “The main goal of my work is to help make the patients’ stay as comfortable and easy as possible, as well as alleviate the load placed on the physicians, nurses, and staff,” says Miller. Parker splits his week between the two facilities, providing important assistance at both locations. Occasionally he takes up the mantle of marketing and patient data analysis in the Neuroscience department, and occasionally has the opportunity to go on rounds with physicians and observe surgery. As if these responsibilities weren’t enough, Parker was chosen as the leader of the SERV program, a rigorous branch of the adult volunteer program open to all college students wishing to pursue a health-care career as a nurse, PA or physician. This expands his duties to conducting interviews of potential SERV volunteers. Needless to say, the experience has affirmed that a career in medicine is in Parker’s future. He recently completed his primary application for medical school and is anxiously awaiting the results. This entry was posted in Education & ethics, Public Service Fellowships, Uncategorized and tagged Maguire Ethics, Medicine, Public Service, SMU, Summer, Texas Health, Volunteering. Bookmark the permalink.